EndofTheft.com is in the business to protect your business from employee and customer theft. 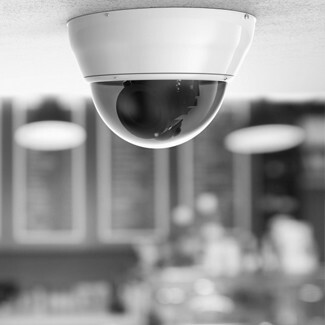 If you’re like most business owners, you probably had or currently have concerns about employees or customer's stealing from you and your business. Unfortunately… your concerns are valid! How about these heartbreaking statistics for U.S. businesses to backup your employee theft concerns? Did you know that over $50 Billion each year is stolen from U.S. businesses by employees and that U.S. businesses lose approximately 7% of their annual revenues to theft or fraud from their employees? If you would like to speak to our team about how to protect your business, click on the link below to get started. Below is a chart of how much your business can save yearly based on the average 7% annual theft rate. 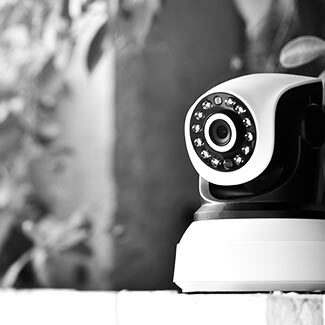 A High Definition camera system gets installed at your location FREE OF CHARGE. 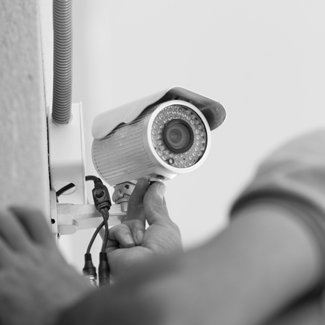 We monitor your camera system for you with a real live person. 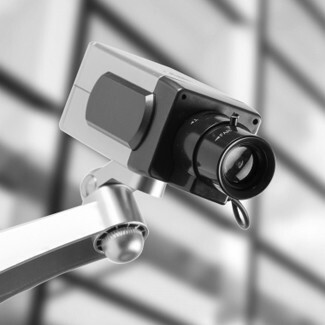 We report directly to you and email you video clips of all suspicious activity occurring at your location. © 2019 EndOfTheft. All Rights Reserved.